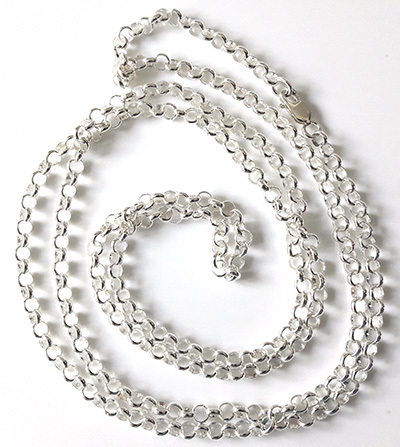 Heavy weight chain suitable for wearing on its own or with a heavy pendant. Classic every day wear type chain. Assay Office hallmarked. Weighs 18.7g.